This versatile line holder keeps line and cords neat and easily accessible. 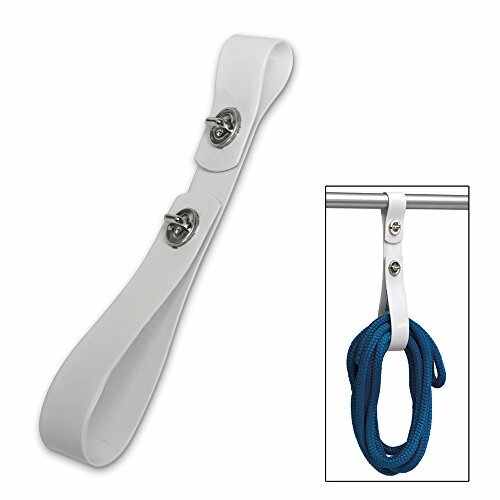 Made from UV resistant vinyl with stainless steel hardware for durability. If you have any questions about this product by Polyform, contact us by completing and submitting the form below. If you are looking for a specif part number, please include it with your message.